The amount of sleep you take affects your metabolism, mood and energy. These bands help to keep a check and record how many times you woke up, how many hours you slept, length and quality of your sleep etc. Fitness tracker increases the accountability by making you wiser in your food choices. It also shows you a clear picture of your overall health, your daily activities, sleeping pattern, heart rate etc. It encourages you to run faster, walk more and share your workout with everybody. Tracking your progress and even tracking when you do not perform the required workout. This band encourages you to be more confined towards your work. It helps you be aware of the time you walked, the steps you took, the calories you burned and knowing this you are encouraged automatically to perform better next time. Knowing your body and its boundaries is the best way you can push yourself positively. Many bands compile your overall data to show an overtime trend and this is where you get to know all about yourself and you can bring an overall change looking to what would be best for you. 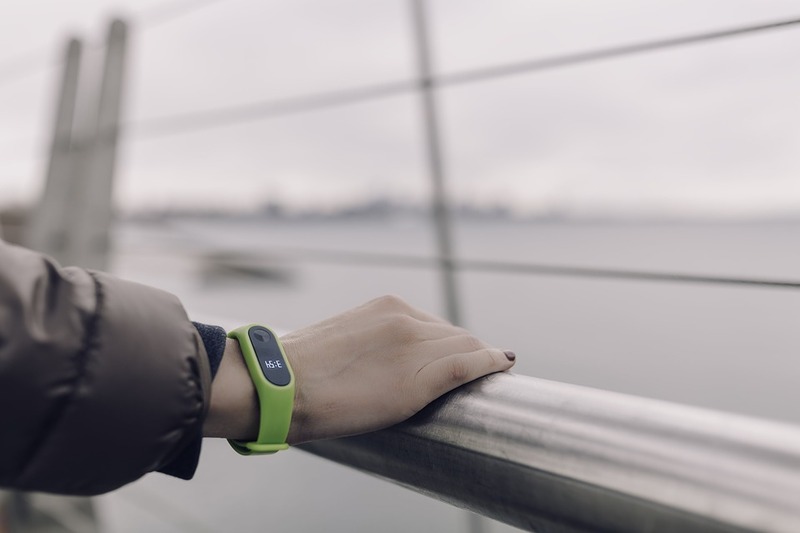 One of the reasons why fitness bands are loved is because they help in setting realistic goals. It shows what is good for you, you are performing it well or not and at the end of the day, it helps to set a better goal for the next day. You get to learn from your performances as they are recorded. 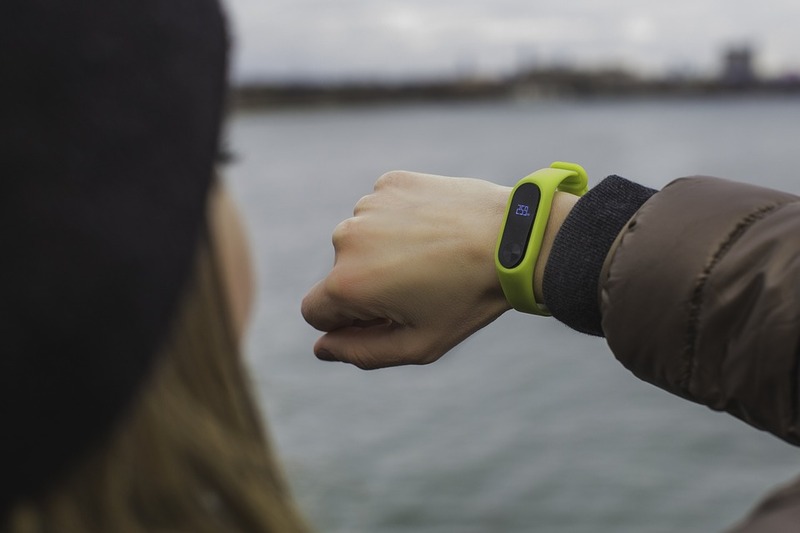 With fitness bands being helpful in keeping socially connected, it helps to share your workout; calories burned, weight loss updates, etc with friends and family. This is further helpful as it challenges you for better goals next time and to match up the same spirit and level that others do. Moreover, it is fun sharing your progress with everybody. Fitness trackers not only track your activities but also help in giving you the right calorie intake. Depending on the app, the tracker counts the calorie intake when you enter it. As you enter, it calculates the calories that you need to have for the rest of your day. Thus, this way monitors your diet too.